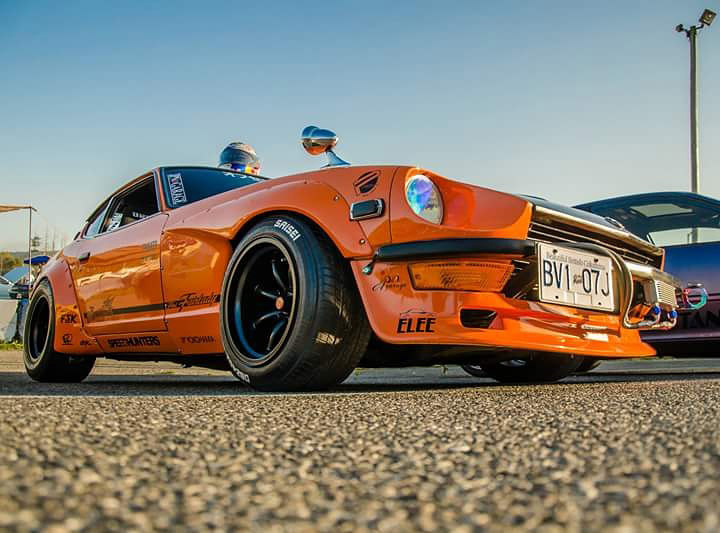 Few cars have the type of enthusiastic following that the Datsun Z has held all these years. 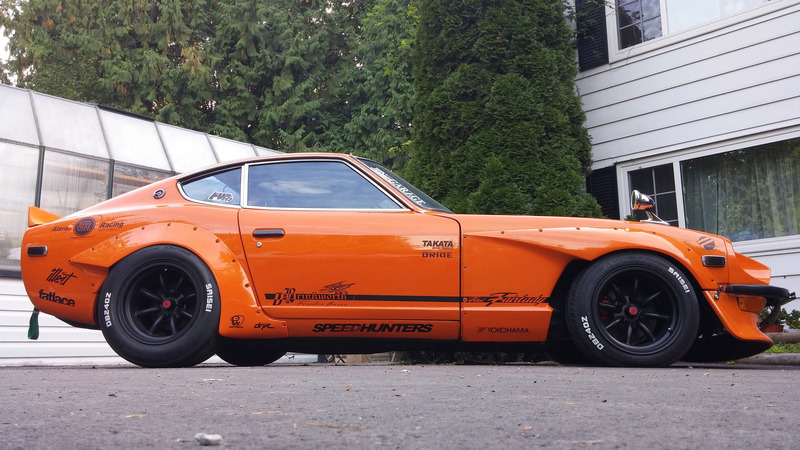 And the 240Z is a particular favorite of ours at MySickRide.com! 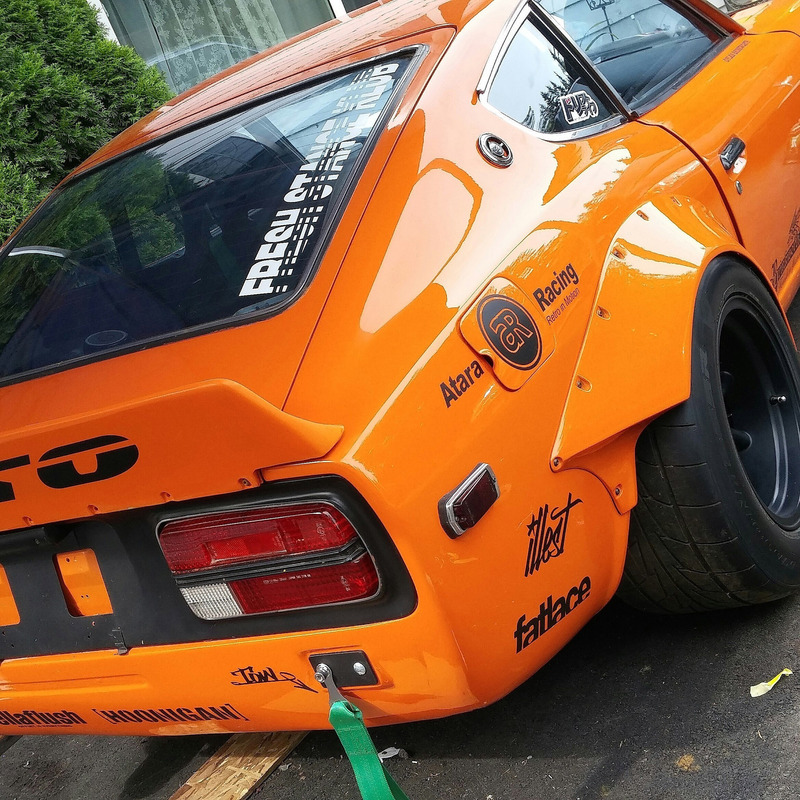 So we were excited to discover the amazingly modified 1973 240Z that Bill Brinkworth and his son Dylan have built along with Bill’s brother Barry – dubbed the D-Brinkworth Fender Flares. It’s the definition of a sick ride! 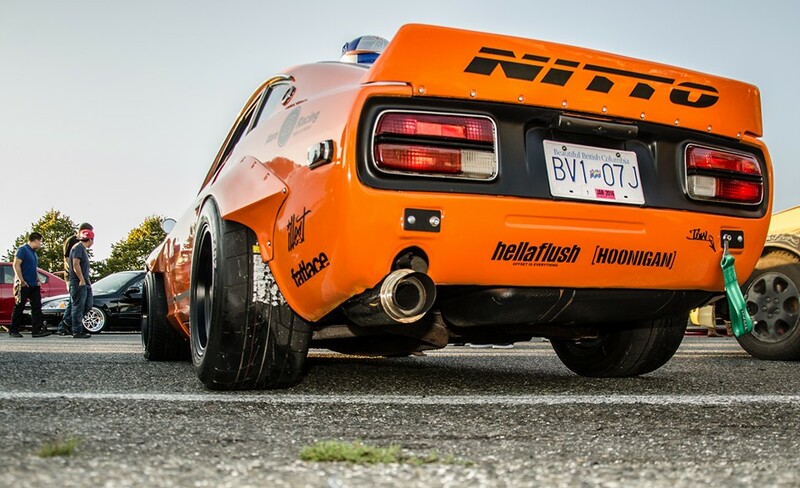 Rich orange paint job and freaking awesome custom fender flares that are Bill’s own design. 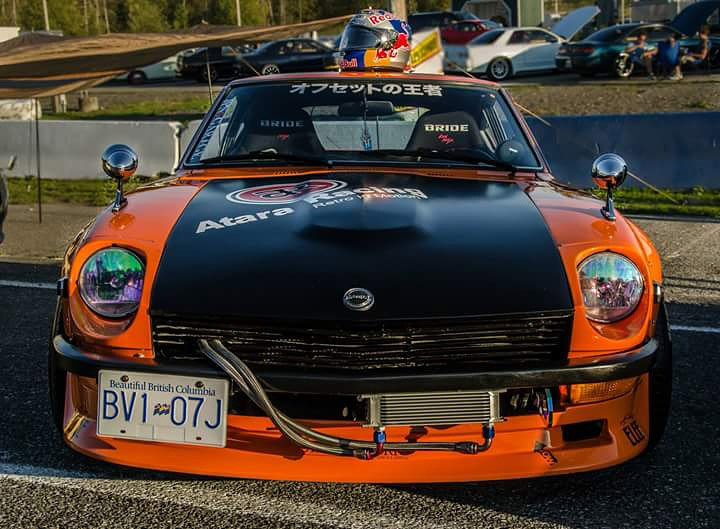 He manufactures them with his brother and they have versions available for this line up: Datsun S30 240z,260z,280z and fairladyz 280zx. Check them out here on their Facebook Fan Page. Bill has been in the custom car Business for over 12 years but closed his shop Brinkworth Custom Auto Salon and as of now has decided to re-start up his father’s (Al Brinkworth) family business – Brinkworth Model Engineering. This company had been retired in 2006 after 45 years and is what Bill spent all his time on through high school. After he graduated he worked with his dad and brother on model making for 10 years before going off into custom car building. 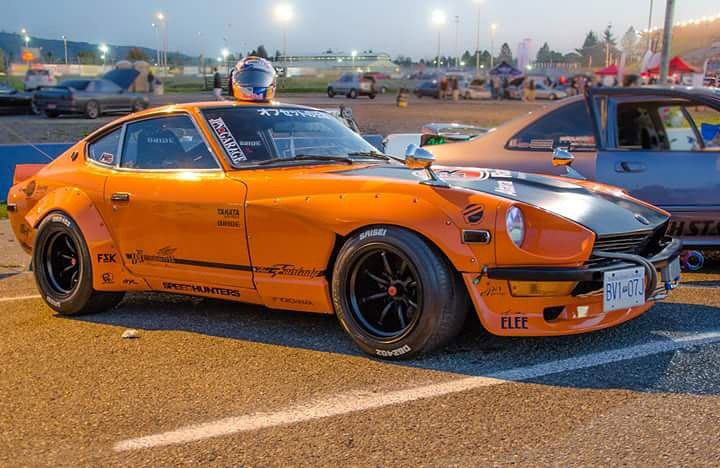 Now he says its time to finish all his car projects with his 8 year old son (and with the support and encouragement of his amazing wife Sylvia) and this Datsun 240z is their first build together. 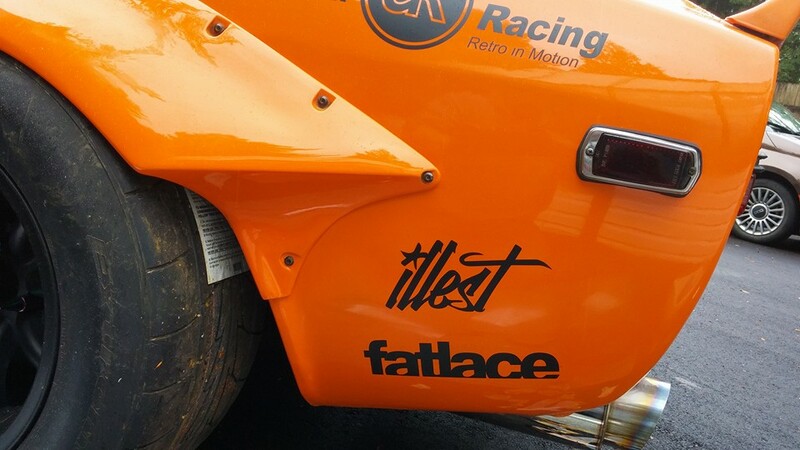 Customers of his fender flares Willy lzaguirre from nostalgic-grains.com, Andy Soun from Tangelo Racing and Daniel Chapman from Idaho. 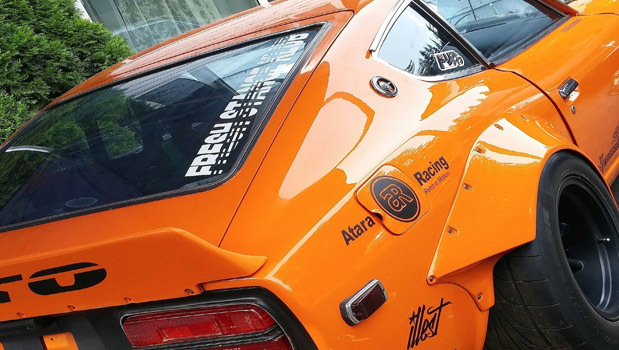 We look forward to great things from Bill and hope you enjoy these pictures of his very sick ride! 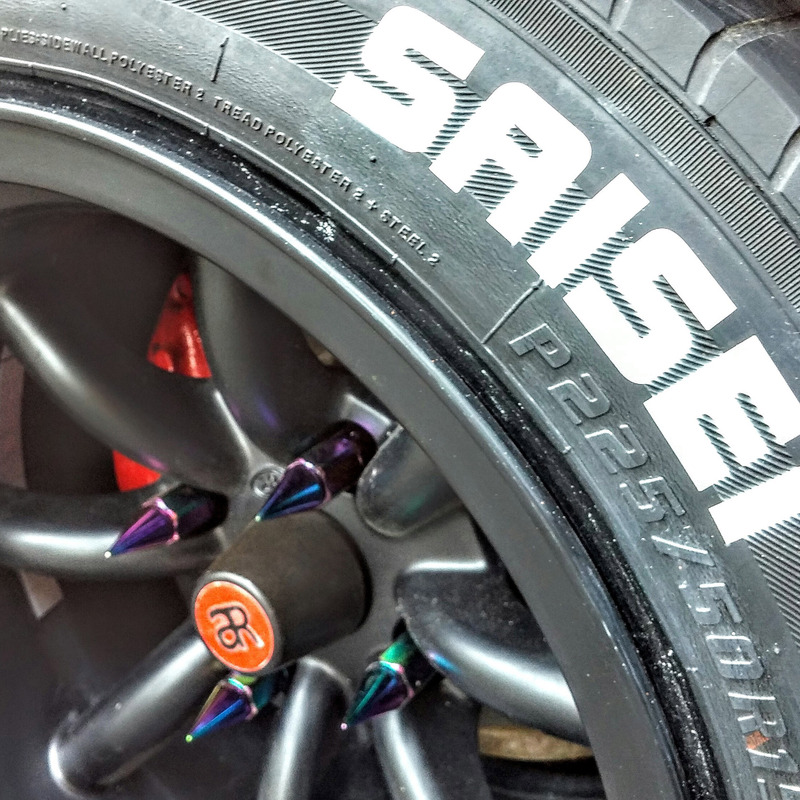 In the meantime, check out the club he’s in on Facebook – FSK, Fresh Stance Klub.